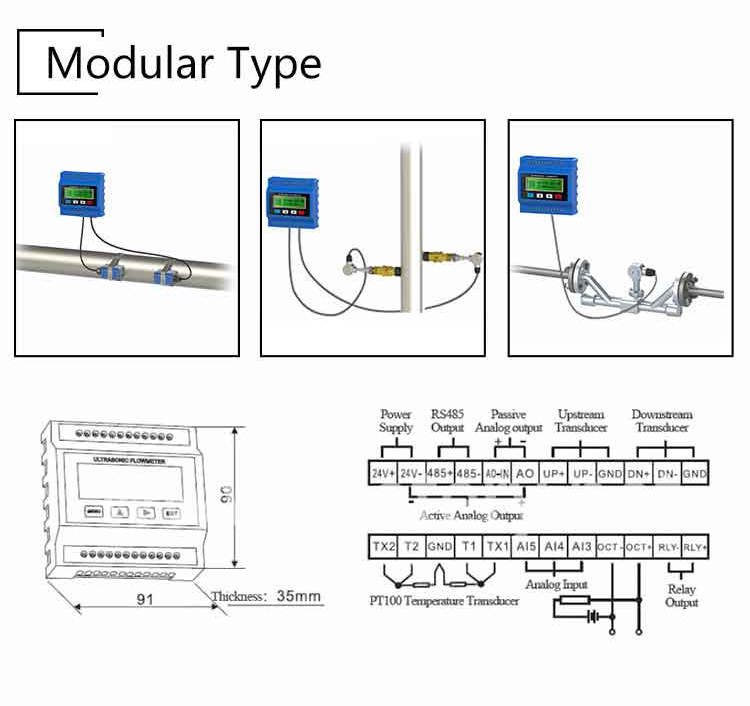 Communication Interface RS-232, baud-rate: from 75 to 57600. 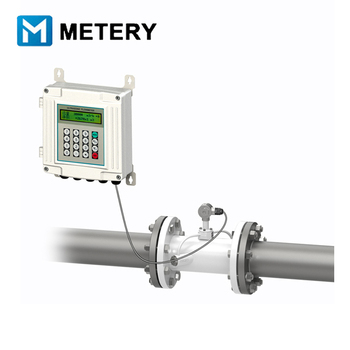 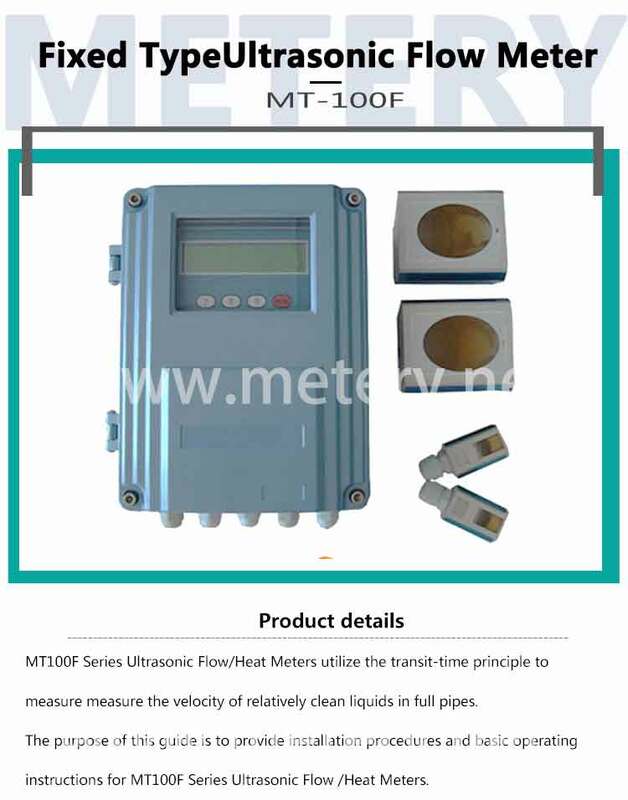 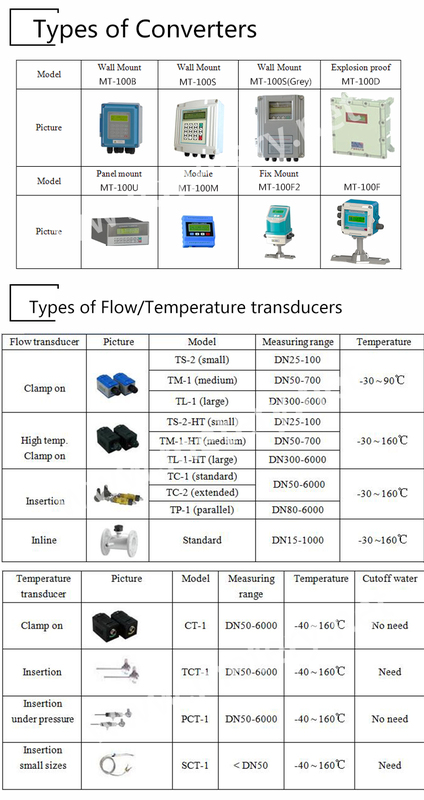 Protocol made by the manufacturer and compatible with that of the FUJI ultrasonic flow meter. 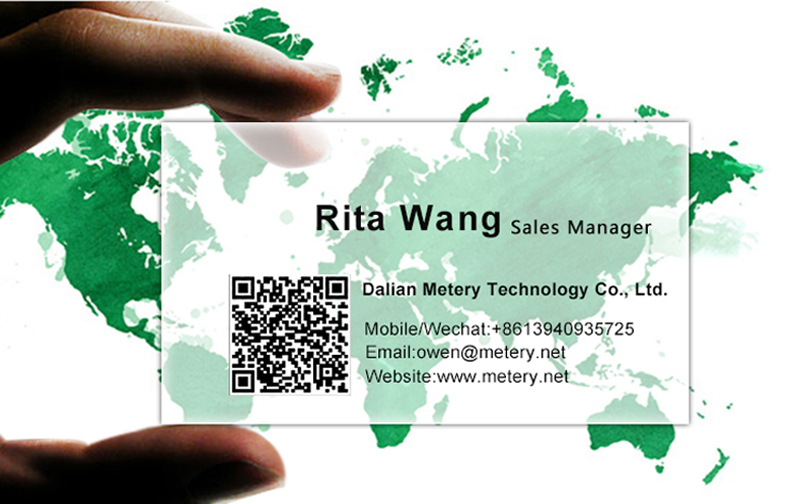 User protocols can be made on enquiry.